In this interview Janine shares the incredible growth from one juice bar into an international multi million dollar business. Janine Allis openly shares her trials and tribulations on her business journey of the BOOST juice Brand. This entry was posted in Blog, Herpreneur Lifestyle Show on November 25, 2018 by nettyd. Ever stopped to read the list of ingredients in the products you use every day? 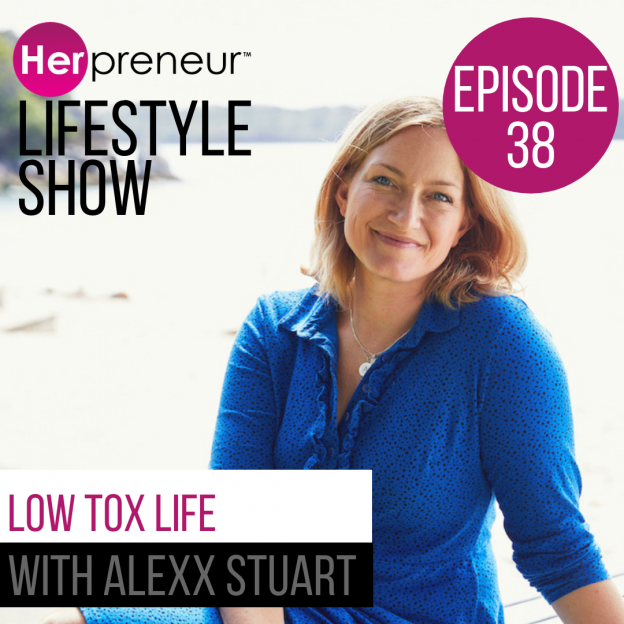 In Low Tox Life, activist and educator Alexx Stuart gently clears a path through the maze of mass-market ingredient cocktails, focusing on four key areas: Body, Home, Food and Mind. This entry was posted in Blog, Herpreneur Lifestyle Show on November 19, 2018 by nettyd. 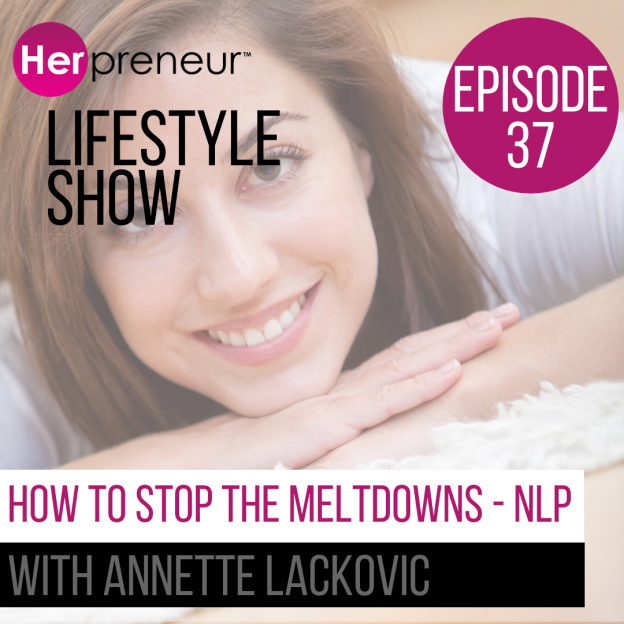 Today’s episode will show you how to revel what your negative blueprint that creates those meltdown moments that you just don’t know how things get so bad and rather how to swap your negative blueprint for your positive one. 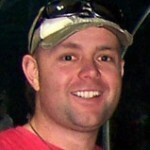 This entry was posted in Blog on November 5, 2018 by nettyd. 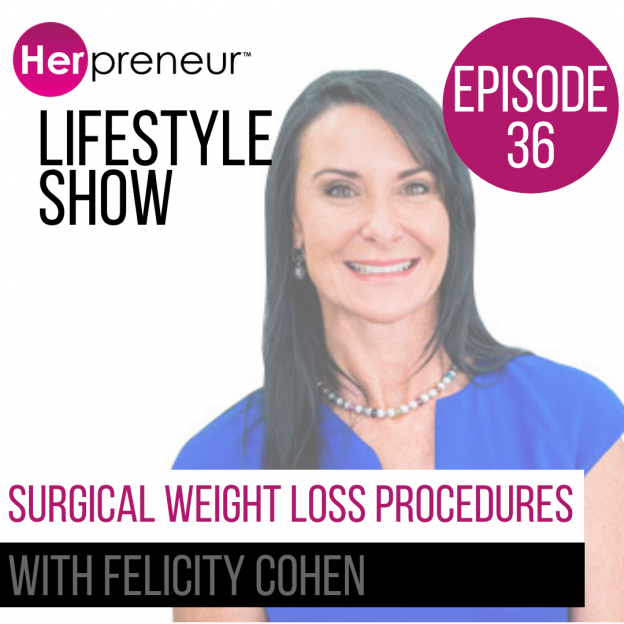 In todays podcast interview, Felicity Cohen CEO of Weightloss Solutions Australia explains the different types of procedures that are available and who they are suited for. 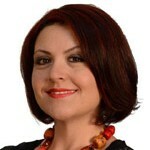 This entry was posted in Blog, Herpreneur Lifestyle Show and tagged Felicity Cohen, gastric band surgery, gastric bypass, gastric sleeve, surgical weight loss, weight loss, weight loss solutions Australia on October 27, 2018 by nettyd. Have you ever felt those roadblocks that have you feeling so stuck or so stressed you’d try anything to fix it? That’s where ‘EFT’ or ‘Tapping’ comes in. This ancient technique has finally made its way into the everyday modern world that now has incredible amounts of data and scientific proof of how instantaneous the results are. 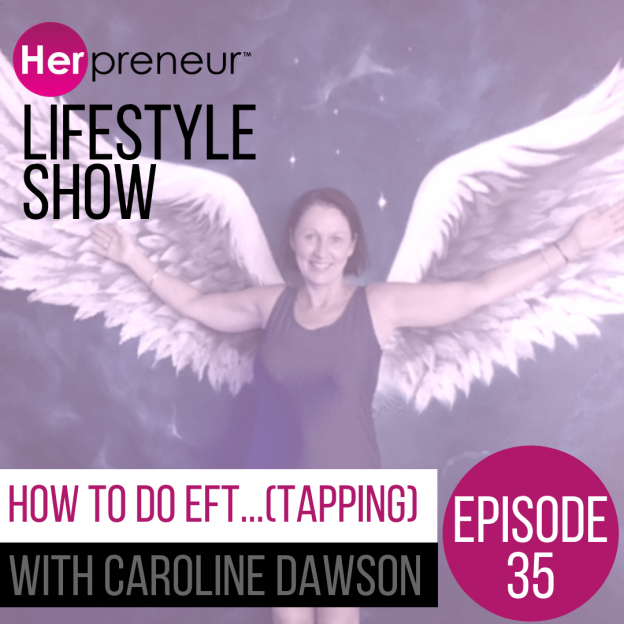 This entry was posted in Blog, Herpreneur Lifestyle Show and tagged Caroline Dawson, EFT, Emotional Freedom Technique, Jessica Ortner, Martirx Reimprinting, Nick Ortner, tapping, The Tapping Solution on October 21, 2018 by nettyd. Business is all about building relationships, with your customers to you gaining referrals from you being the best blogger with 1million followers. 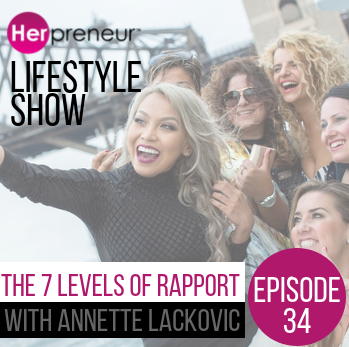 In today’s show I share with you, me teaching the ‘7 levels of intimacy’ from my Herpreneur event. This entry was posted in Blog, Herpreneur Lifestyle Show and tagged 7 levels of intimacy, business, Love and Connection, Mathew Kelly, rapport, relationships on October 14, 2018 by nettyd. Have you ever noticed after trying everything to lose weight you still can’t seem to budge it? Well, sleep could be playing a HUGE part of the reason why. 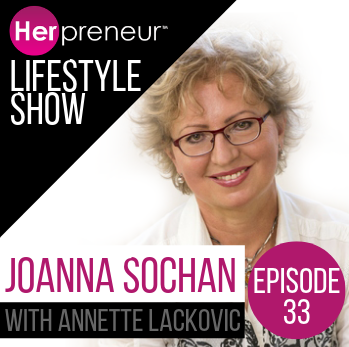 Today’s interview we are joined by Joanna Sohan, the founder of Nutrimedica. This entry was posted in Blog, Herpreneur Lifestyle Show and tagged fatigue, insomnia, Joanna sochan, sleep, weight loss, Women on October 8, 2018 by nettyd. 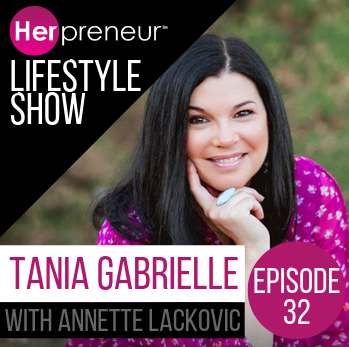 Tania Gabrielle, Author of The Ultimate Guide To Numerology; Use The Power of Numbers and your Birthday Code to Manifest Money, Magic and Miracles. Do you find that some years have a very specific ‘feel’ or ‘shift’ to them? 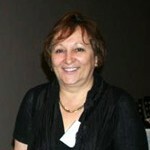 Tania shares exactly why and that you aren’t going crazy; shift in our planets and the numbers we use to measure years. This entry was posted in Blog, Herpreneur Lifestyle Show and tagged Astrology, Birthday Code, Numerology, Numerology Academy, Tania Gabrielle, The Ultimate Guide To Numerology, Wealth, Wealth AstroNumerologist on September 30, 2018 by Admin. Do you have fears around selling? Or perhaps find it ‘hard’ to CONSISTENTLY bring money into your business? 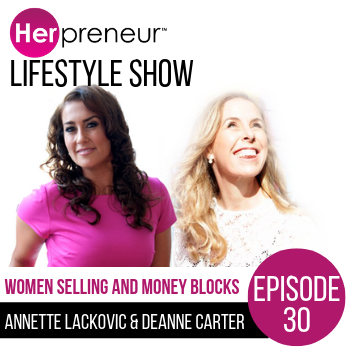 Today we talk about women selling their product/services…. and money blocks. This entry was posted in Blog, Herpreneur Lifestyle Show and tagged business, fear of selling, hate selling, psychological wallet, revenue, sales, selling on September 7, 2018 by Admin.